Managing bereavement is one of the toughest challenges for people of any age but children can find it hardest of all due to their strong attachments, reduced understanding and often the inability to talk about their feelings. 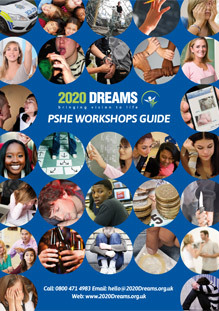 A 2020 Dreams Managing Emotions: Death & Bereavement workshop is designed to help teachers and other adults responsible for the care of young people to assist in the process of managing bereavement. The loss of someone close naturally causes a grief reaction. However, people respond to grief in different ways. 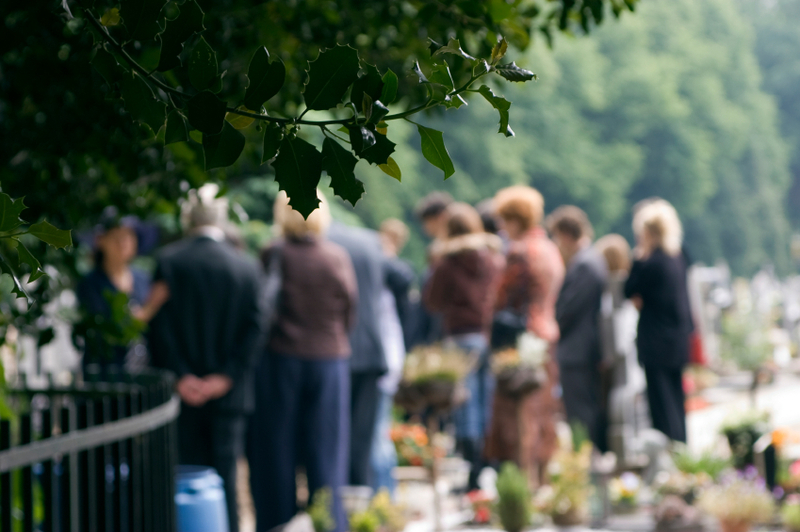 Symptoms of bereavement can be roughly divided into physical and mental aspects although there is an overlap. Acute grief following a death has commonly recognised physical symptoms affecting the throat and breathing (tightness, shortness of breath), digestion (hollow feeling, loss of appetite, slow digestion, ulceration) and the muscles (weakness, exhaustion). These physical symptoms can be worse for children as they are less able to put them into words and understand their relationship to the loss they are suffering. There are many psychological reactions to grief ranging from deep sadness, guilt, anger, and insomnia to low self-esteem, depression and even self-harm and suicidal ideation. It is normal to expect children and teenagers to face a period of adjustment after a death in the family or the loss of a friend. Most teachers will understand that a young person may need time off school and extra support for a while. But if students are to function adequately over the long-term they may need extra support in managing their emotions. Another problem with grief is that it can sometimes caused a delayed and/or distorted reaction. Young people who seem to be getting on too well after a family death may be avoiding and denying the issue and this can lead to more acute suffering later on. A small number of children may experience distortions in their thinking and perceptions which may include belief that the deceased is still with them or identification with the activities and mannerisms of the deceased. This can be very upsetting for the young person involved and should not be ignored. 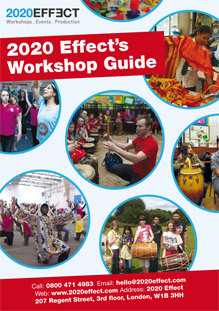 What Happens in a 2020 Dreams Managing Emotions: Death & Bereavement Workshop? Part of our Mental, Emotional & Physical Well-Being series, the 2020 Dreams Managing Emotions: Death & Bereavement workshop is focused on helping those young people who want to engage with their feelings to have a safe and supportive environment in which to do so. It can be easier for young people to express themselves to a third party rather than the teachers and other adults they know well. Among the powerful techniques employed in our workshops are role play scenarios and open forum debates. These are led by experienced facilitators but allow the young people themselves to drive the discussion. It is important to stress that our workshops are aimed at young people in general and are not substitutes for individual or group therapy. However, they can be extremely useful for helping children and teenagers to recognise when they may need extra help in managing bereavement as well as directing them to the source of that help. All of our facilitators are DBS-checked and are experienced in both their subject area and in running PSHE workshops for young people of different age groups. We have run workshops the length and breadth of the UK and are happy to customise our content to fit in with your curriculum or specific requirements (e.g. managing grief following a local terrorist attack).